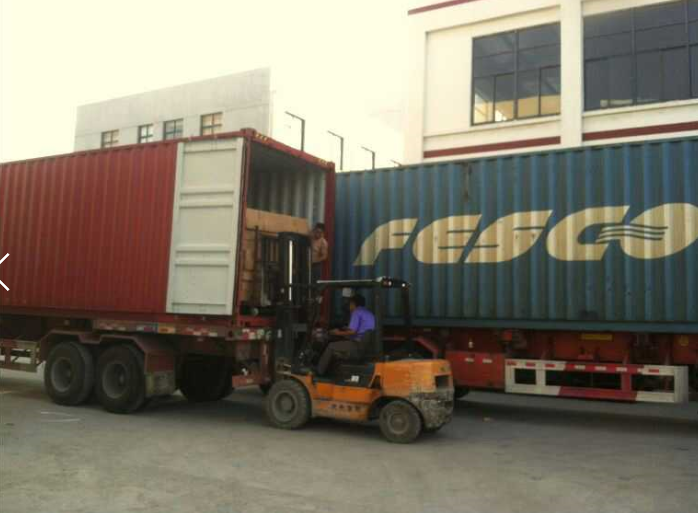 A pair of Front Fenders,left and right. 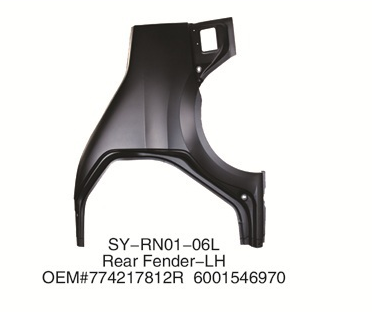 You can purchase a piece or a pair.Their material is steel.lt is usually used as replacement for RENAULT/DACIA LOGAN 2004-2012.In the enclosure,we offer a picture about which metal parts we sell used for RENAULT/DACIA LOGAN 2004-20125.If there is a problem with quality of the product,we promise unconditional return.If you are interested in our product or you want to know more details,please conduct us,we provide many kinds of Automobile Sheet Metal Parts.It's welcome to send an enquiry too. 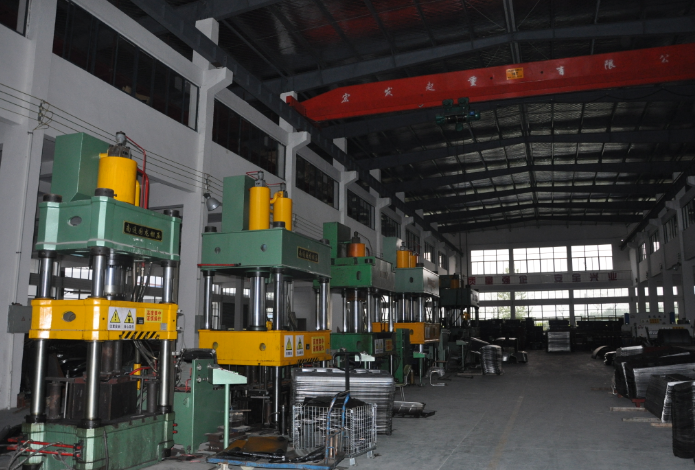 Looking for ideal For RENAULT 2004-2012 Manufacturer & supplier ? We have a wide selection at great prices to help you get creative. All the DACIA LOGAN 2004-2012 are quality guaranteed. 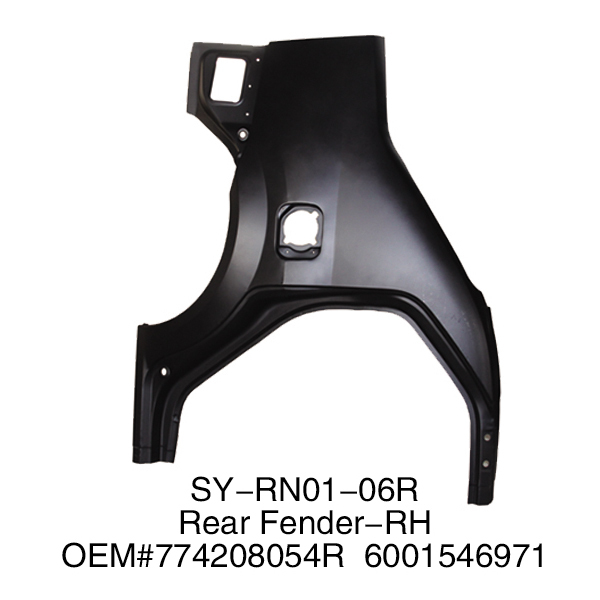 We are China Origin Factory of A Pair of Rear Fender. If you have any question, please feel free to contact us.